Pirate Cove at Pearl River High School on Wednesday April 17, 2019. New Jersey in the Civil War: Fiction vs. 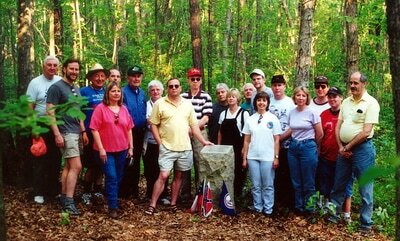 Fact, did New Jersey back the Confederates? Did New Jersey support the southern cause of slavery and state’s rights? The role of New Jersey in the Civil War will be considered. The traditional view that New Jersey was a copperhead stronghold will be rebutted. Bill Gillette graduated from Georgetown University, received a M.A. from Columbia, and earned a Ph.D. from Princeton. His first book, The Right to Vote: Politics and the Passage of the Fifteenth Amendment, explored the efforts of the Congress to grant voting rights to African Americans in the border-states and northern states. His second book, Retreat from Reconstruction, 1869-1879, traced how the federal government under Presidents Ulysses Grant and Rutherford Hayes and most northerners gave up on the northern effort to reform the South. 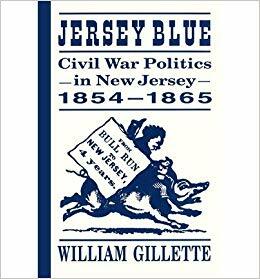 His third book, Jersey Blue: Civil War Politics in New Jersey, 1854-1865, examined the role of New Jerseyans in coping with the challenges of the Civil War. Gillette received several prizes for various publications and was a Fulbright exchange professor in Austria, Japan and Russia. 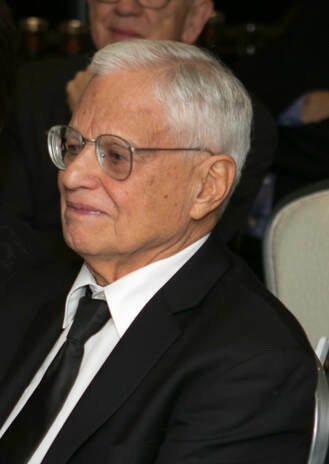 He taught at Rutgers University for forty-eight years and is now retired. Spring RCWRT 2019 Meeting Dates Announced! 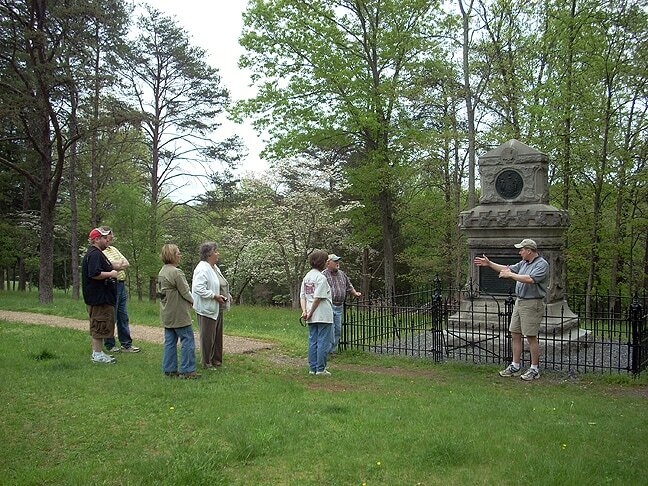 ​Wednesday, April 17, 2019: New Jersey in the Civil War: Fiction vs. Fact, did New Jersey back the Confederates? At the Lincoln Depot Museum, 10 S. Water St.
Special Guest Speaker: Patrick Schroeder, Head Historian at Appomattox Court House National Park. 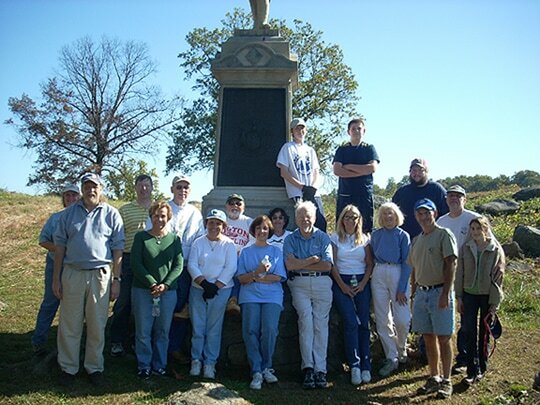 The Rockland Civil War Round Table is a non-profit organization founded in 1995 by Ken Dudonis and John Speight, that serves Rockland and Westchester Counties in NY, and Northern New Jersey. 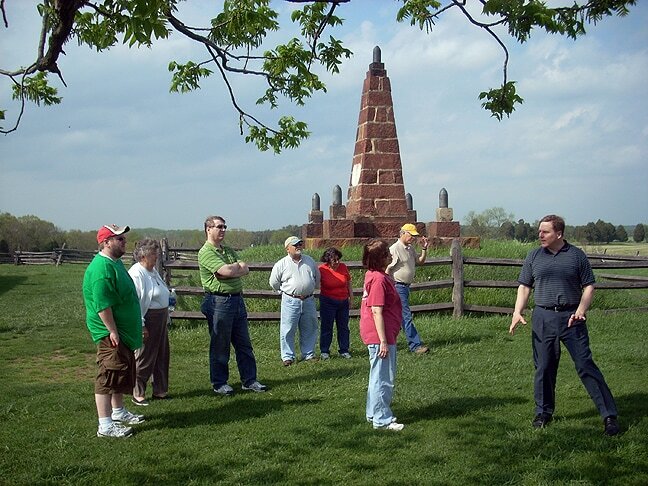 We are dedicated to exploring, discussing, understanding and preserving the history of the American Civil War. We usually meet on a Wednesday of each month at 7:30 PM, usually at Pearl River High School's Pirate Cove in Pearl River NY. Changes in the meeting location, time or date are announced in advance. We meet 11 times a year. 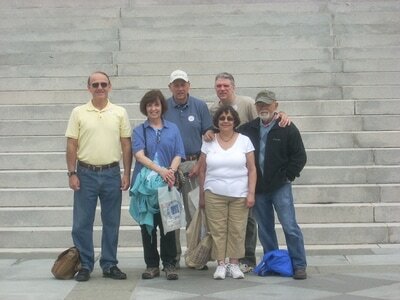 Our July meeting is usually a local field trip. 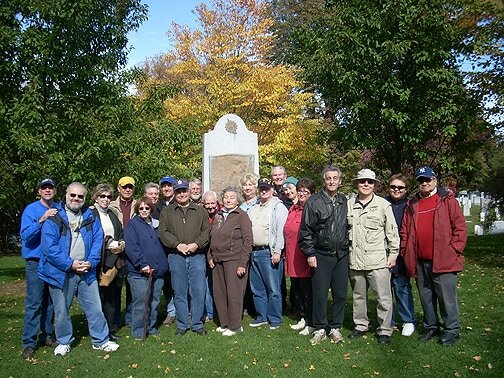 We secured a $250,000 Grant from NY State to repair and restore every single NY State Monument at Gettysburg. ​We have established a preservation fund and make regular donations to battlefield preservation groups and memorial associations. ​We make at least one long field trip a year to a battlefield with a recognized expert as our guide. 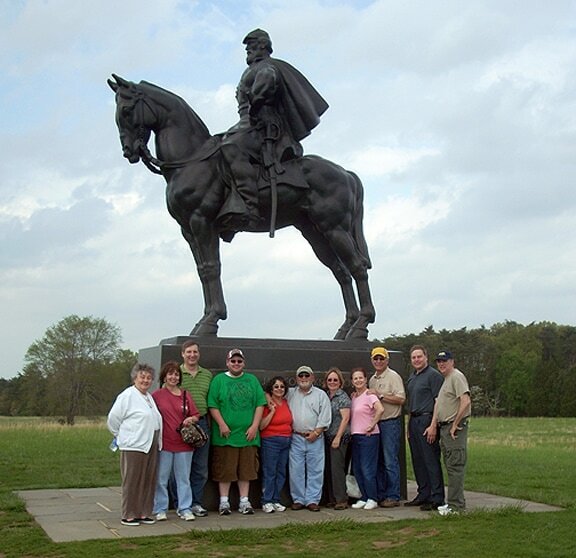 We visited Gettysburg National Military Park in 2013, Lee’s Retreat from Gettysburg, PA and MD in 2012, Richmond Battlefield, VA in 2011, the Booth Escape Route, DC and VA in 2010 and Manassas Battlefield, VA in 2009. We have adopted the 124th NY Monument at Gettysburg and make at least one trip a year to “clean up” that position. This trip usually occurs in early to mid October. 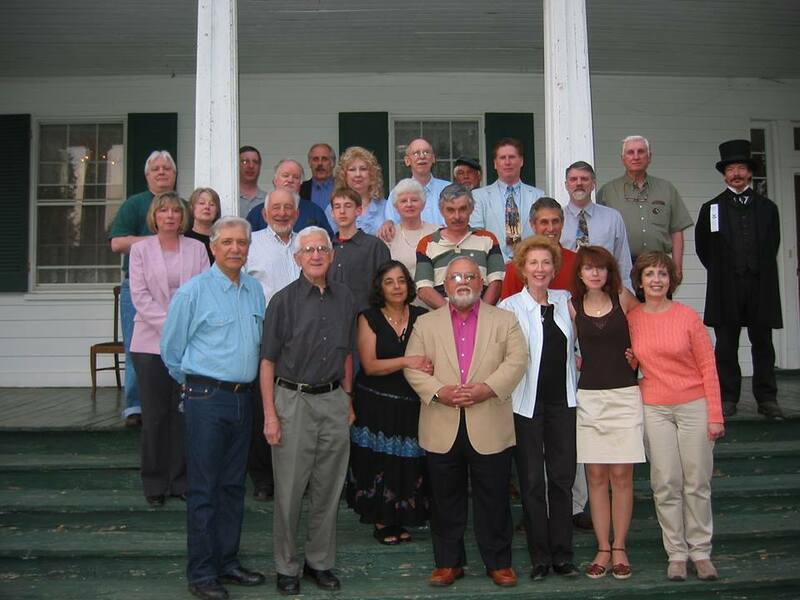 Past speakers have included: Edward G.J. Richter, Sheriff James Kralik, Steve Laird, Guy Demasi, Charles La Rocca, Steven Wright, Jay Jorgensen, Thomas Dyja, Mike McAffee, Peter Vermilyea, Joe Bilby and many others. 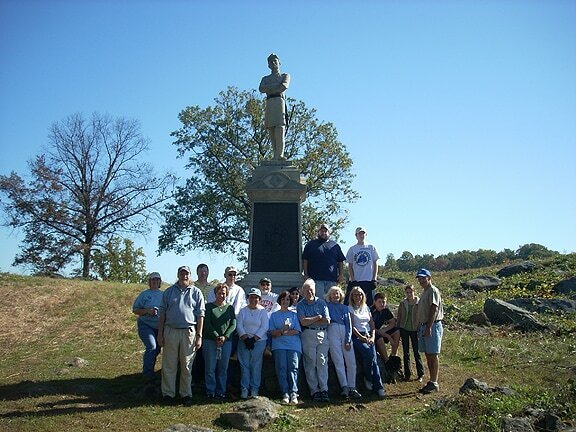 They have covered such diverse topics as, The Wilderness, Arms and Weapons, Civil War Music and Photography, North Carolina Troops, Richmond, Civil War Medicine and the Lincoln Assasination. 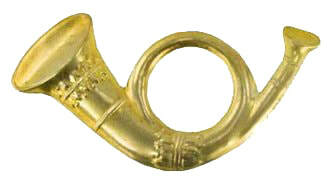 Annual dues for an individual are $30.00. Family and Junior memberships are also available. You are cordially invited to attend a few meetings to see if our Round Table is right for you. If you have a presentation that you think would interest our members, please contact Paul Martin at 914-245-8903 or at our mailing address or email us. The RCWRT is proud to offer a Program Meeting Schedule featuring top historians and authors! ​ALL meetings will be held in the PRHS Pirate Cove at 7:30 PM. 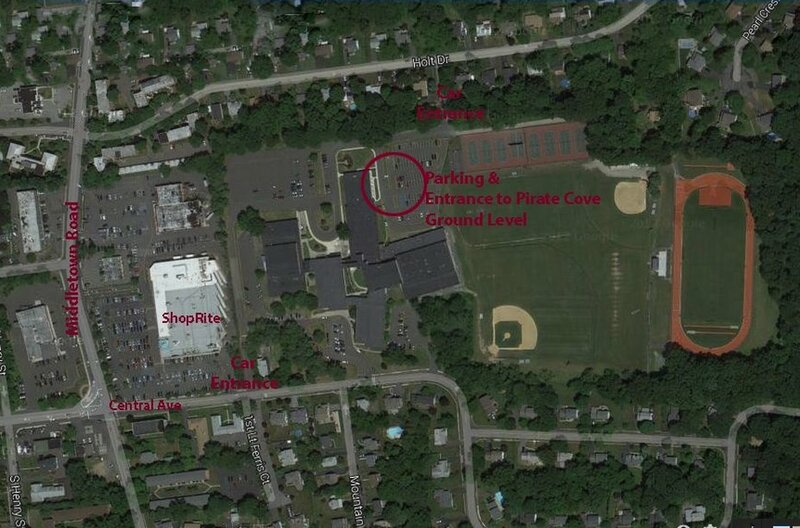 ​Pearl River High School Pirate Cove. 275 East Central Ave, Pearl River, NY, 10965.